Students will explore the Catenary Arch and it's forces. 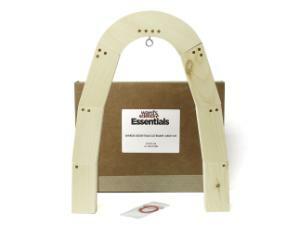 The Standing Cantenary Arch Kit is composed of seven wooden blocks that assemble to produce the shape of the catenary arch. 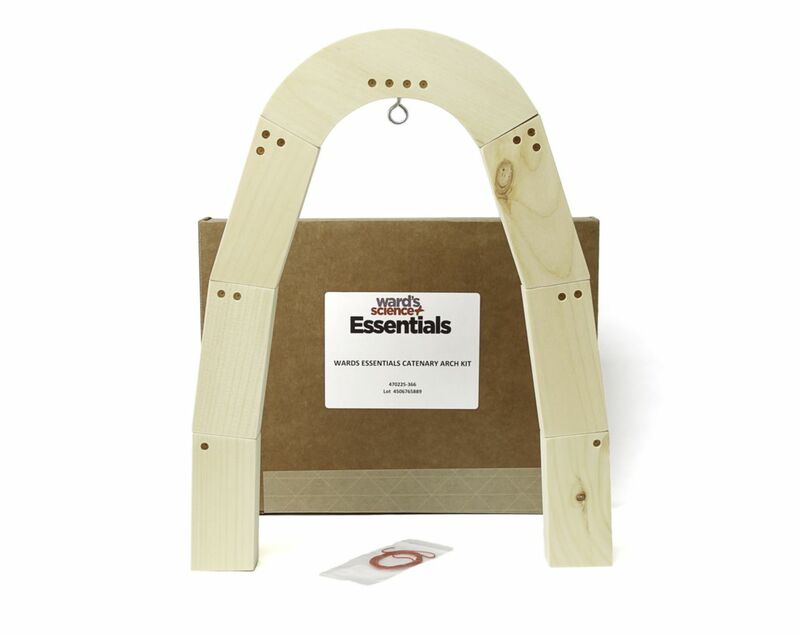 This kit engages students to learn engineering concepts such as balancing force and load transfer through the assembly of the arch.